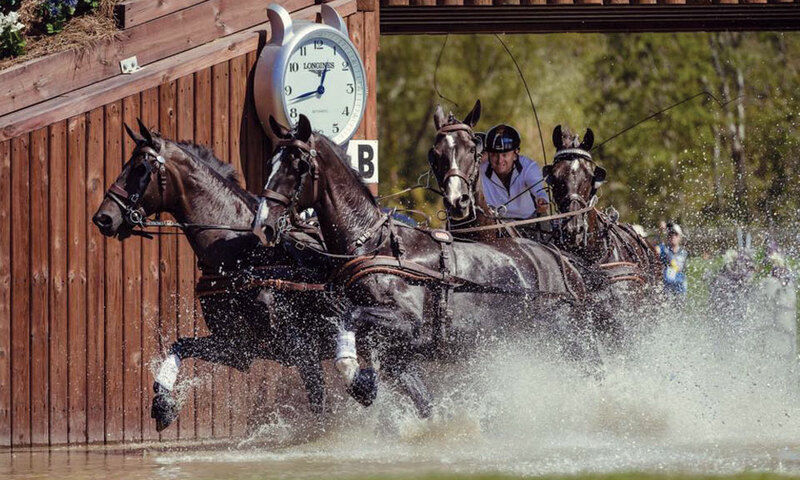 Ben Maher secured the Longines Global Champions Tour 2018 title with a Grand Prix win in Rome. 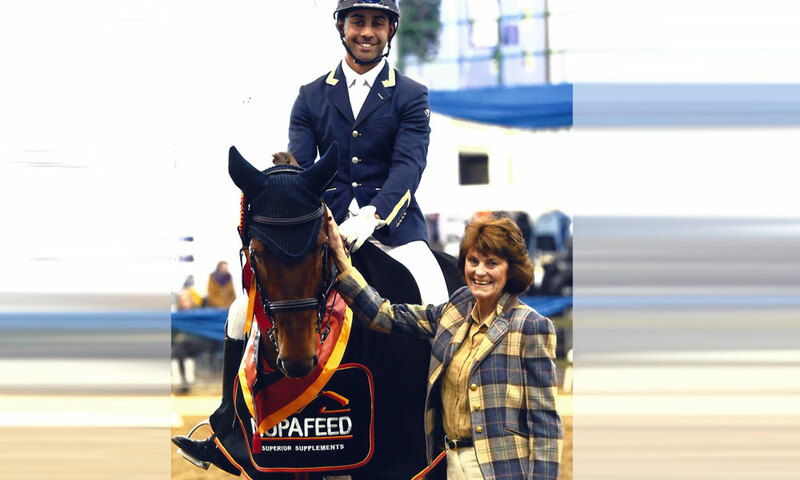 The horse, the Moffit family’s incredible 17hh, 9yr old gelding, Explosion W. Explosion W has had Grand Prix wins in Madrid and Rome, a second in Shanghai and strong places in Paris, London and Chantilly, earning Ben €547,065 of his total €794,480 winnings for the tour. 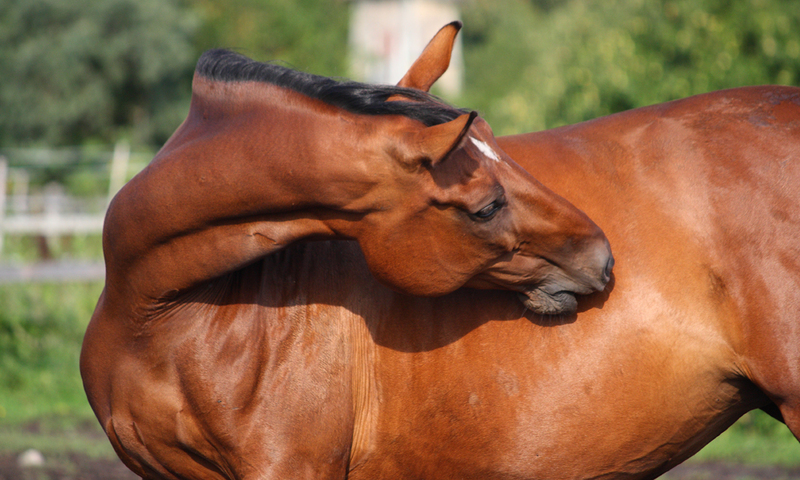 Four years have flown by; another World Equestrian Games complete despite the chaos caused by hurricane Florence! Once again we have to take our hat off to the master; Boyd Exell took his third consecutive individual Gold Medal for Four-in-Hand Driving. And it was great to see Piggy French on flying form, helping to secure the Eventing Team Gold with Quarrycrest Echo. 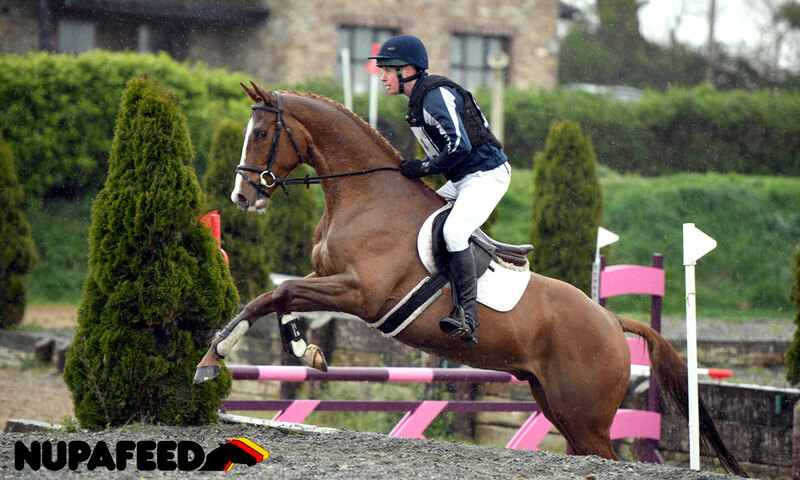 Our Eventing Nations Cup team also took home a Gold Medal in Waregem, Belgium. Mille Dumas put in a fantastic clear cross country with Artistiek, despite the terrible weather making for treacherous going. And in dressage, Sara Gallop secured her first International win with Summerhouse Brandreo at the Saumur CDI2* in France. The British National Championships followed two weeks later, Sara completing her season on a high with a Reserve in the Young Horse Championship with the stunning little 6yr old, BKS Fantasia.